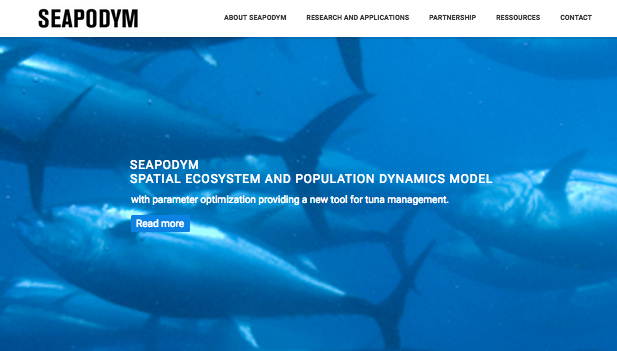 We are delighted to welcome you to our new website for SEAPODYM projects ! We have worked with our designers to create a website that is easy to navigate. We are still working on getting it fully updated, so if there is anything you need to know that you can’t find on here, just get in touch !